Siklu offers the widest selection of mmWave products in the industry. 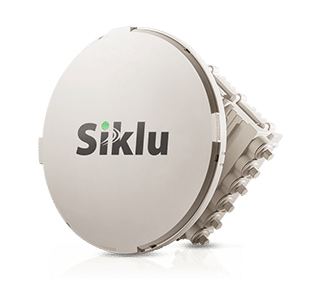 This portfolio of 60GHz (V Band) and 70/80GHz (E Band) solutions in both PTP and PtMP configurations allows Siklu to offer complete end to end multi Gigabit wireless networks. 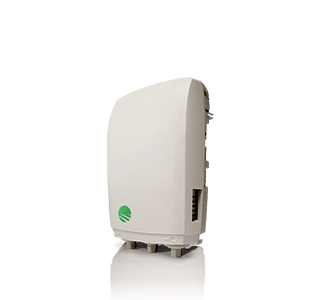 Our small form factor Hundred series are typically deployed at street level. Our high capacity long range Kilo Series, deliver from 1Gbps up to 10Gbps symetric performance and are most often installed on rooftops or towers. 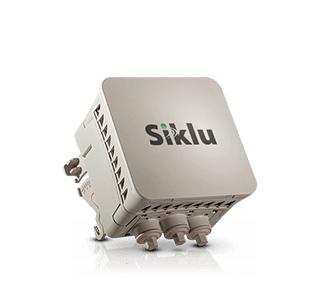 Targeting high capacity Smart City applications, 5G Fixed, Gigabit Wireless Access solutions and Business Broadband, Siklu’s selection of industry leading mmWave solutions are deployed in over 40 countries around the world. Wireless networks are growing at a pace that outstrips past deployments by a wide margin. With applications ranging from IoT to 5G fixed wireless, wireless networks are also becoming increasingly complex. 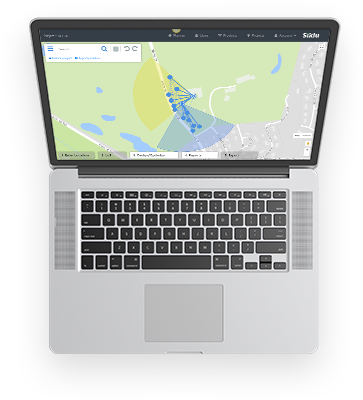 It is no longer just about selling and installing boxes, of critical importance to the profitability and optimal operation of these networks relies on the systems and support software offered. This challenge goes beyond basic management, and has extended into the realm of financial analysis for ROI, predictable performance and even automated whole network design.